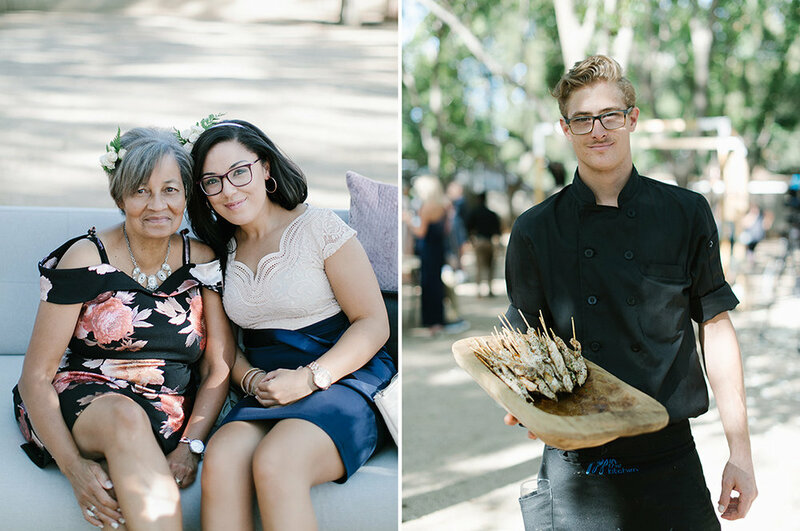 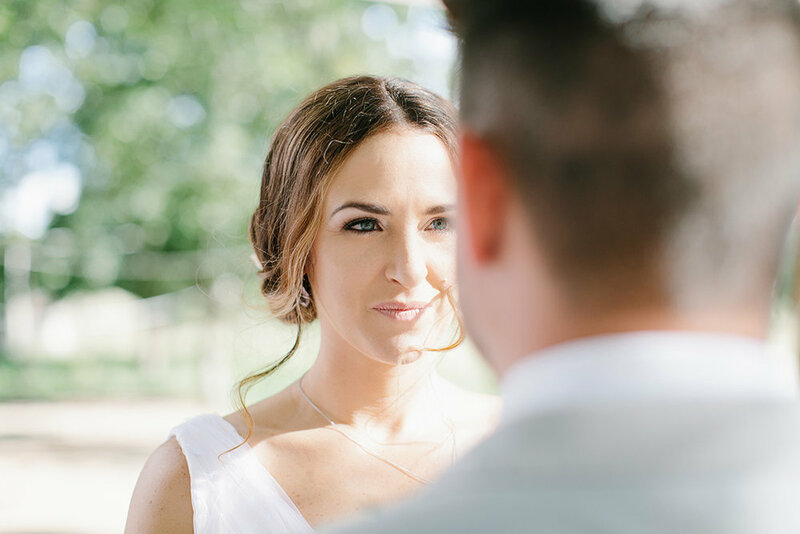 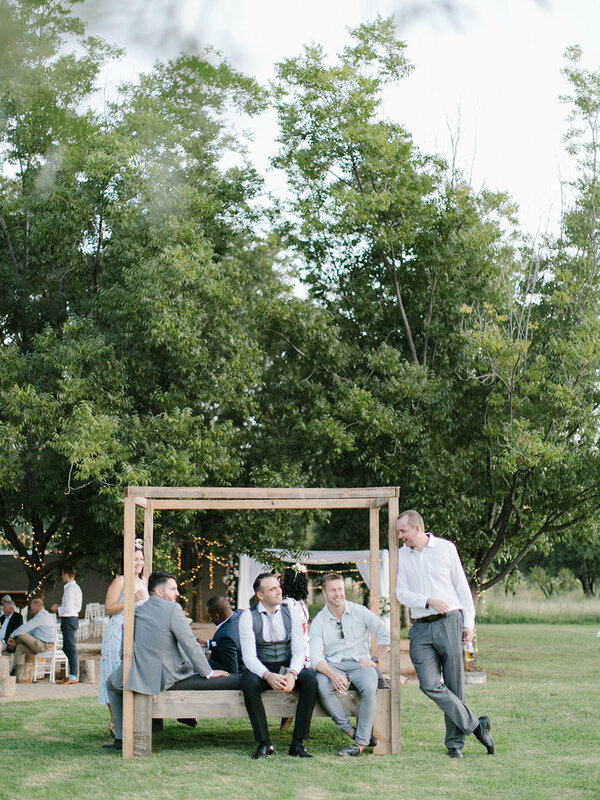 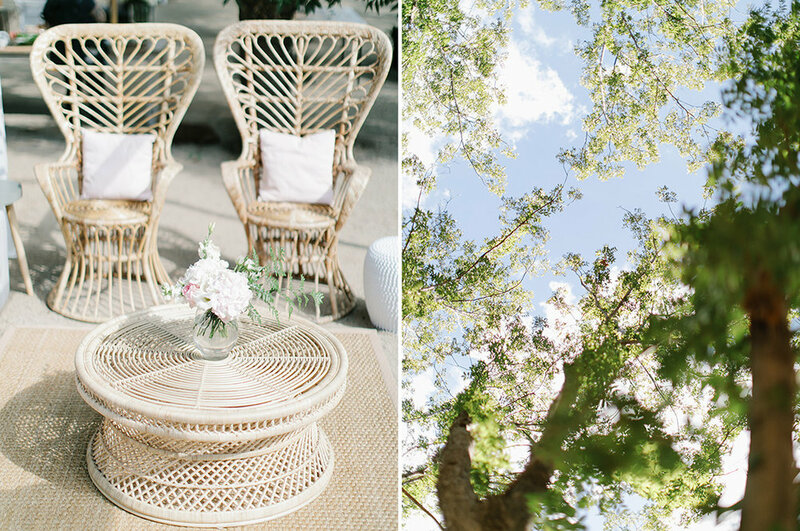 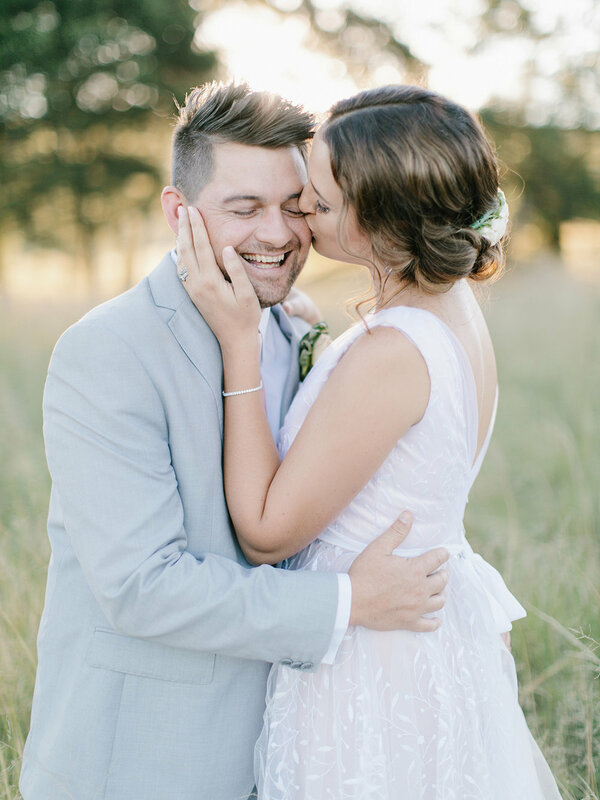 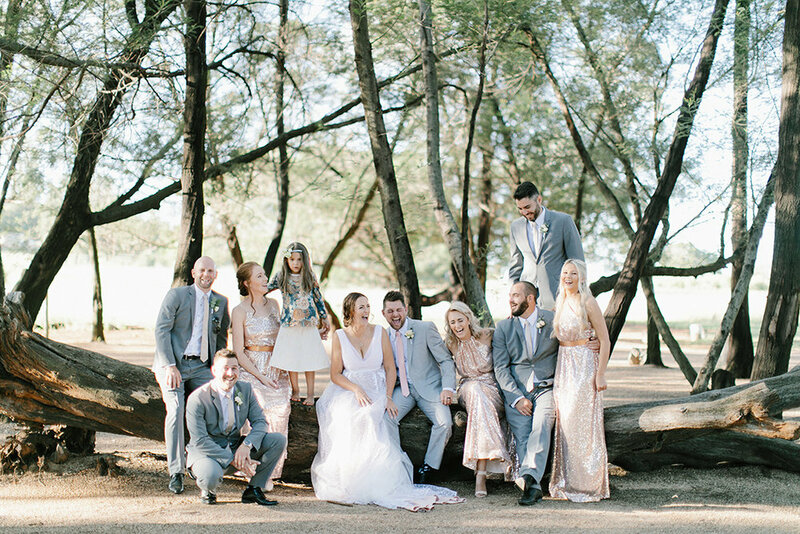 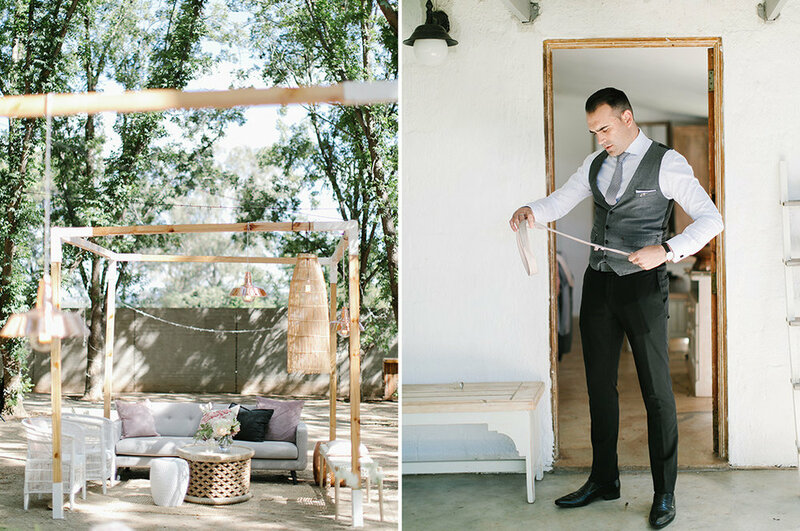 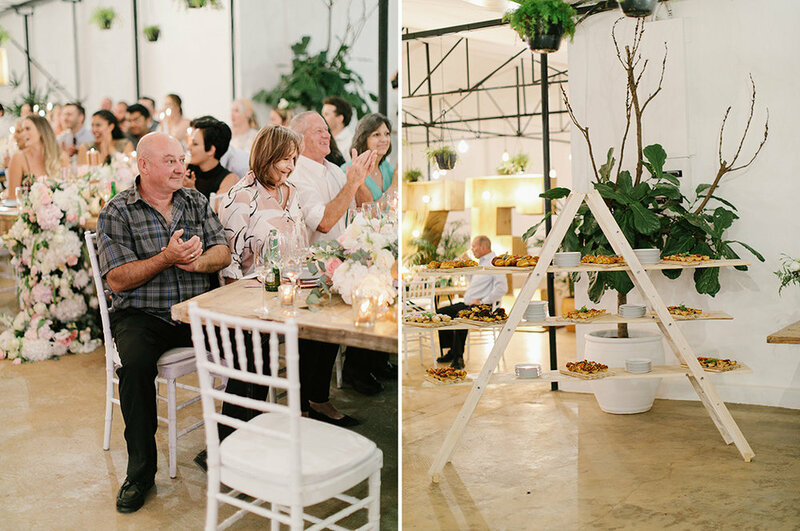 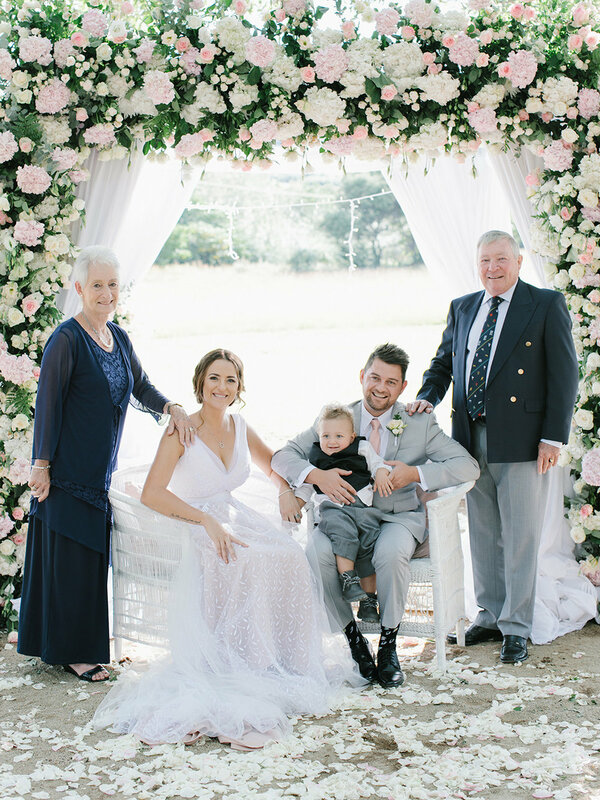 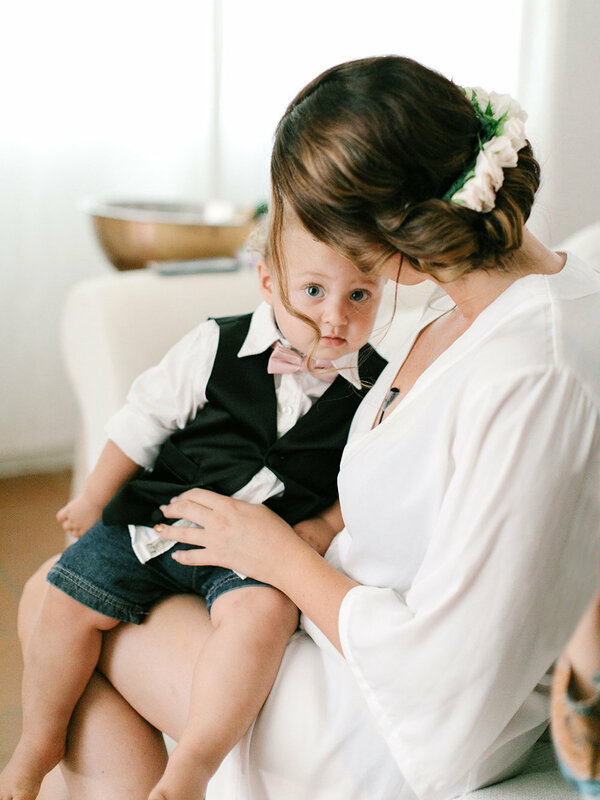 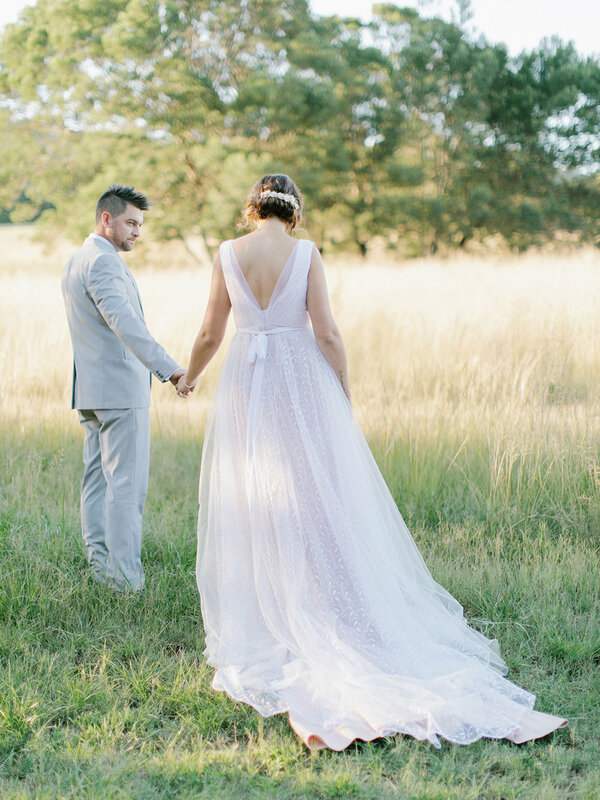 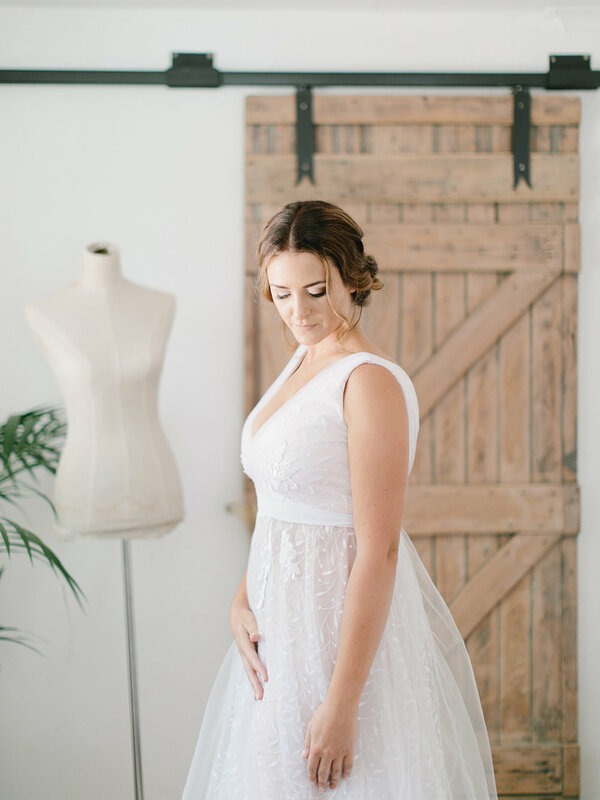 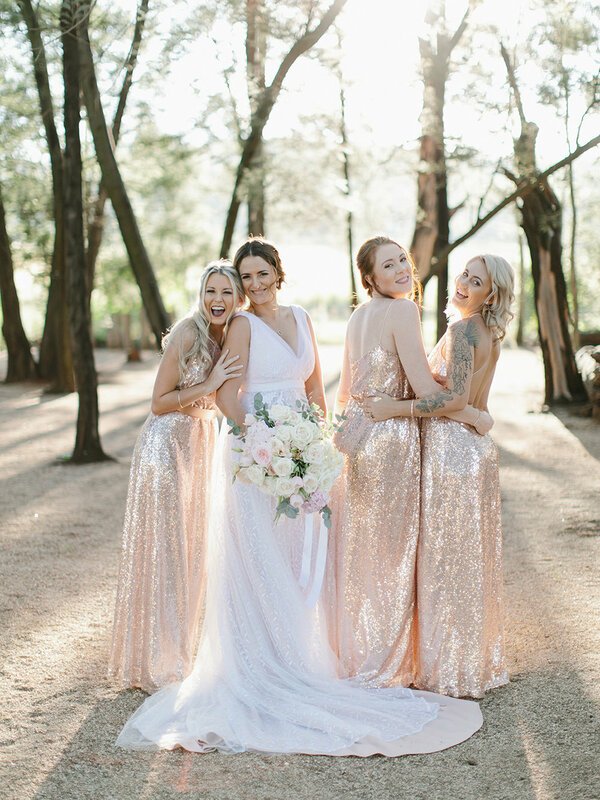 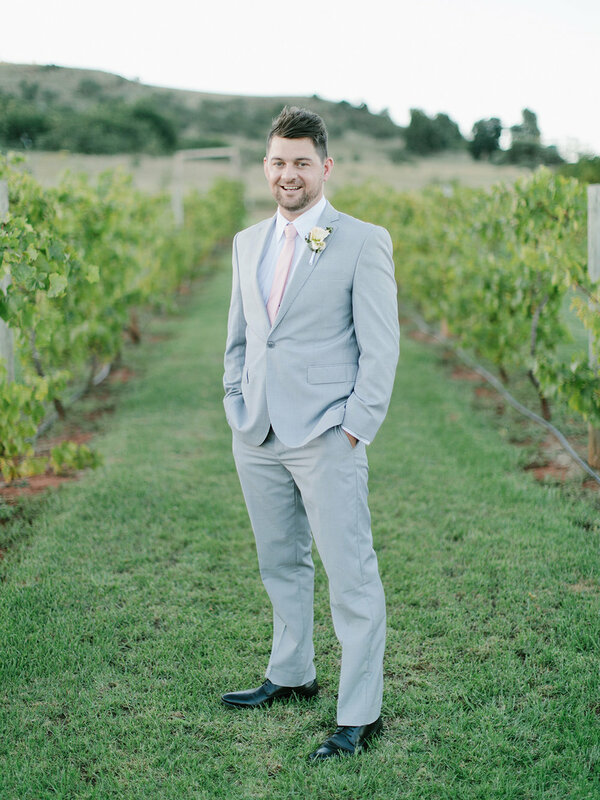 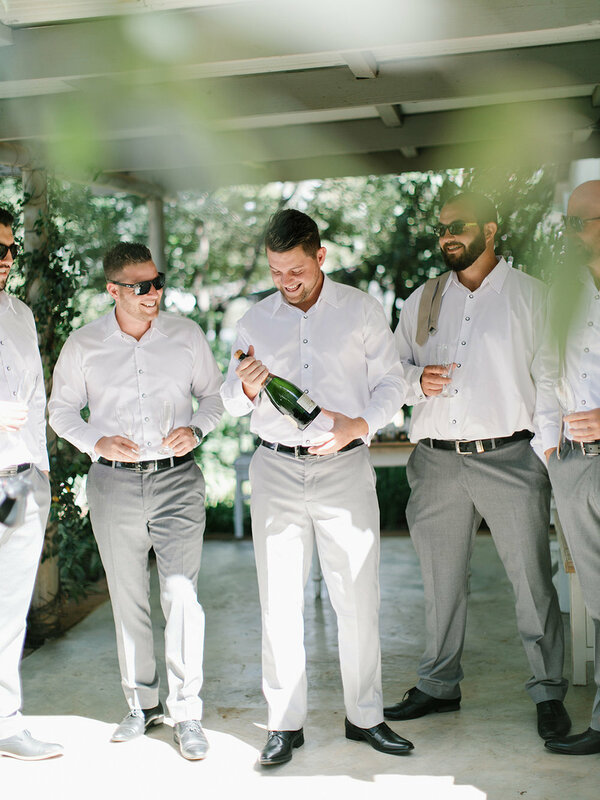 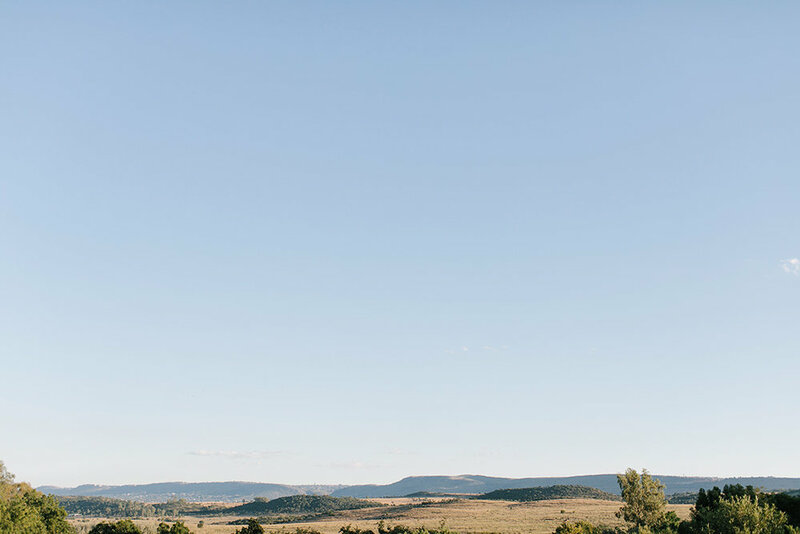 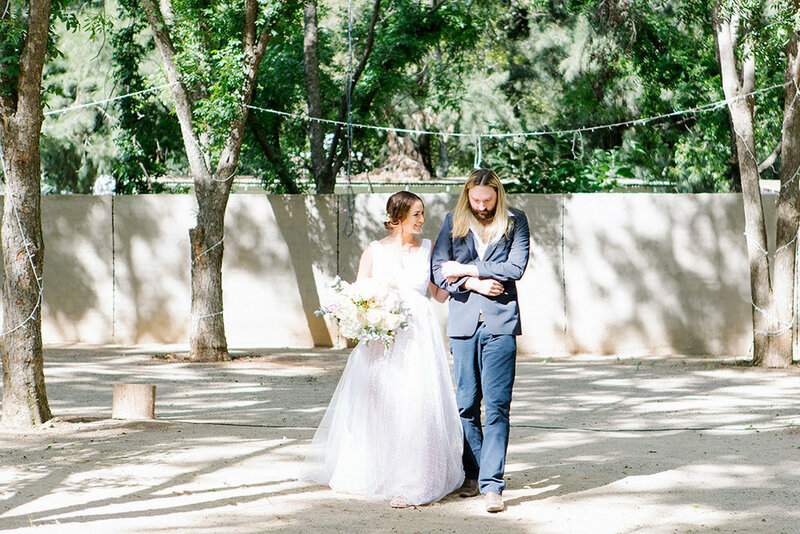 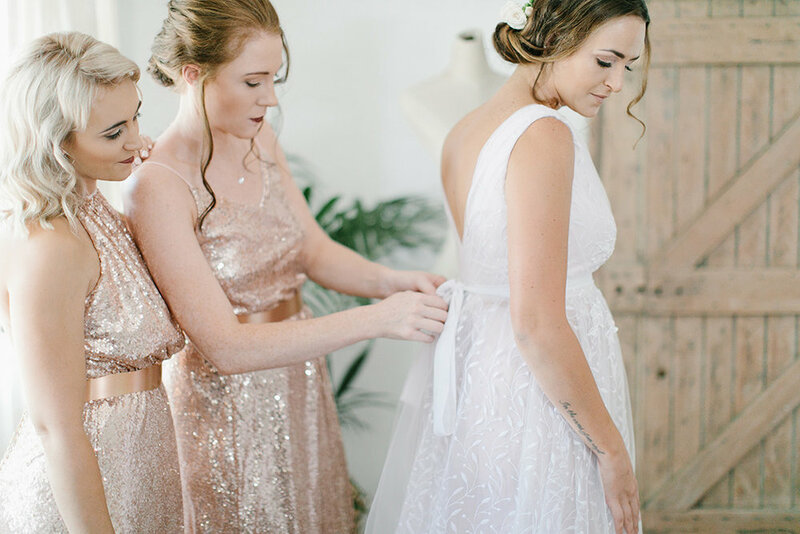 Kelly & Damien had their beautiful wedding at Ground, in Muldersdrift. 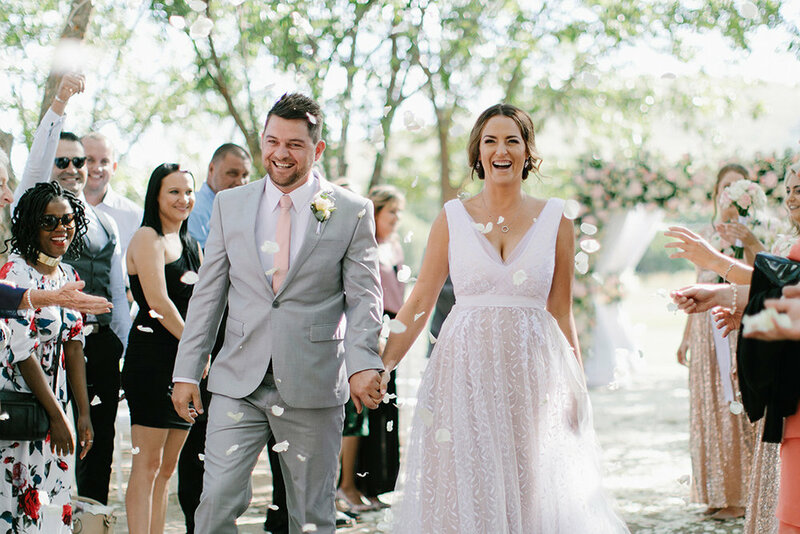 Go follow their story on MNET's Wedding Bashers (now on Catch Up). 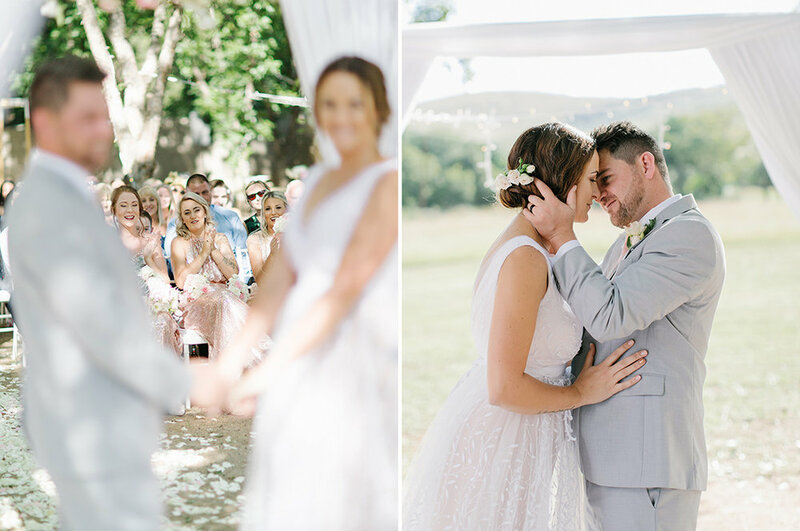 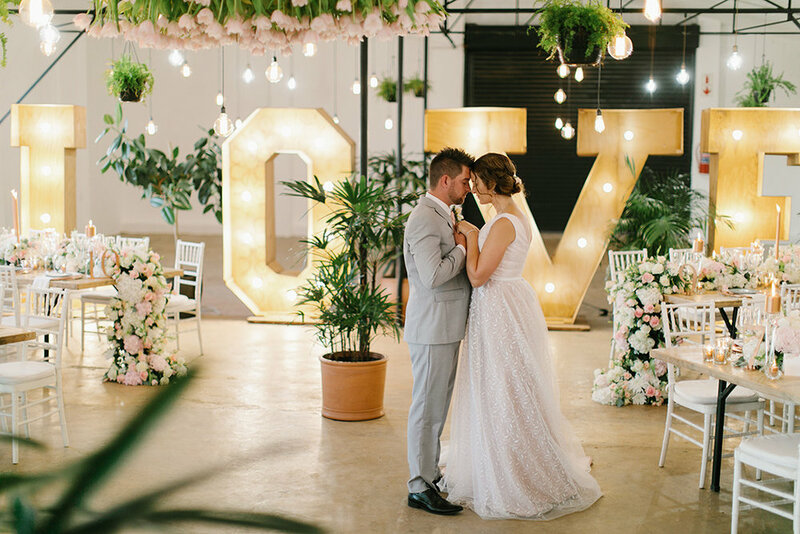 They had a beautiful day, blush tulips and L.O.V.E was the theme of this wedding.